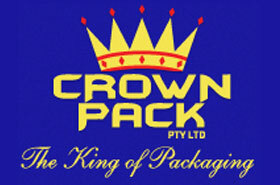 Call our friendly customer services team today for any Crown Pack packaging enquiries. Crown Pack is a leading manufacturer of quality blown plastic film products for customers worldwide. Crown Pack is a privately owned company based in Queensland, Australia. Our knowledge and over 100 years of experience in the flexible packaging industry, coupled with our state of the art equipment, allows us to deliver exceptional results for customers worldwide. Our professional team is able to provide a wide range of products to best suit the needs of your business, at a highly competitive price. Crown Pack specialises in the manufacture of high grade blown film extrusion, printing & conversion of polyethylene products for the flexible packaging industry and food grade films/bags/sheets. We can custom make any kind of plastic bags, tube, sheets, carton liners or centrefold sheeting suitable for any type of industry. Our team can also provide high quality finished artwork to suit your printing requirement. Our vision is to be ranked among the best in the world when it comes to manufacturing high quality blown plastic film products. 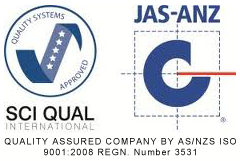 Our business commitment is to ‘strive for perfection’ to become our customers preferred and most trusted brand in the plastic manufacturing industry. Crown Pack’s aim is to identify and develop new market segments and drive the development of new products to meet emerging market needs, with a particular focus on assisting customers & farmers to protect their products.